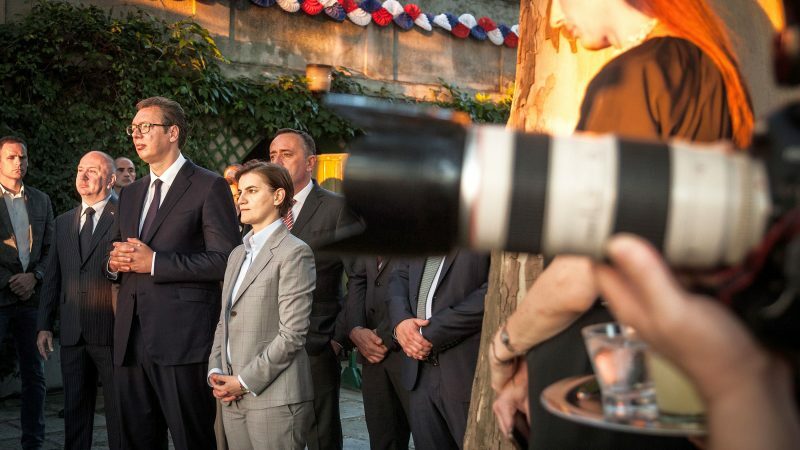 Over the past year, 102 cases of pressure and attacks on journalists and other media professionals have been documented in Serbia. What is particularly worrisome is the upward trend in the number of such cases in the EU candidate country. 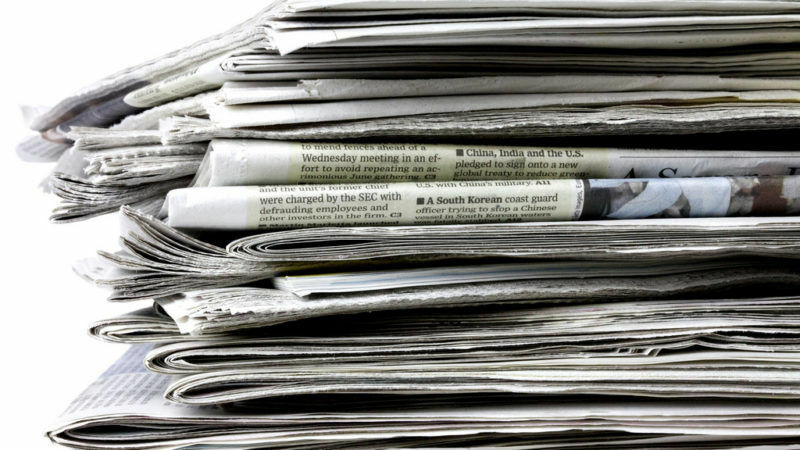 Jan Kuciak murder: How free is the European press? 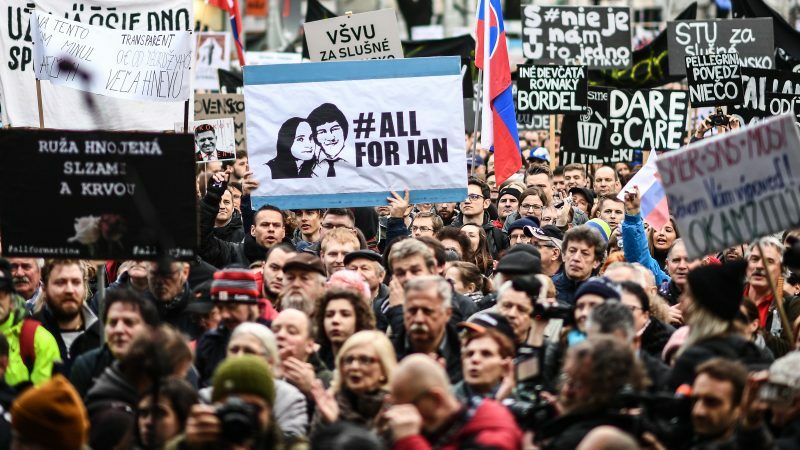 The murder of the Slovak journalist Jan Kuciak and his fiancée Martina Kusnirova in February provoked a wave of anger, resulting in Prime Minister Robert Fico’s resignation. 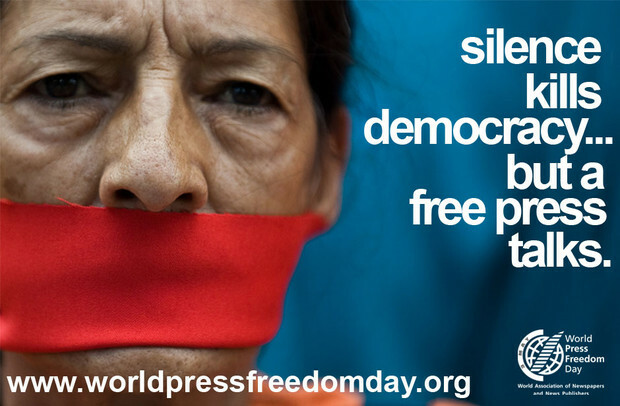 However, half a year later, the state of press freedom in the country is still in limbo. 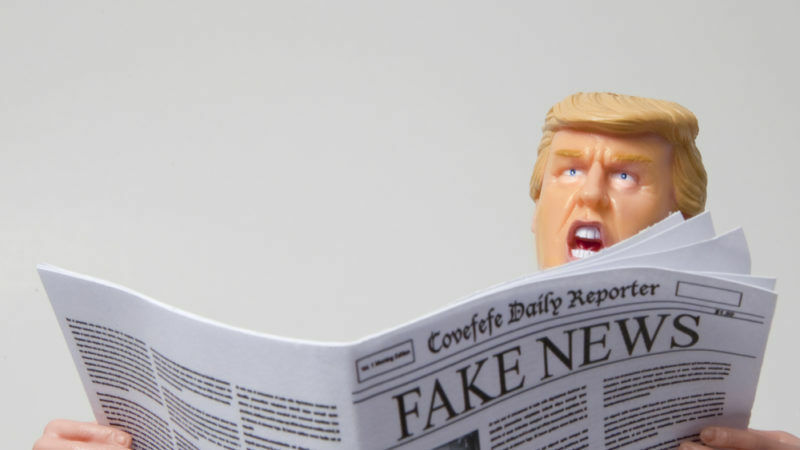 The NGO Reporters Without Borders wants to create a reliable media certification to limit the spread of fake news. EURACTIV.fr reports. 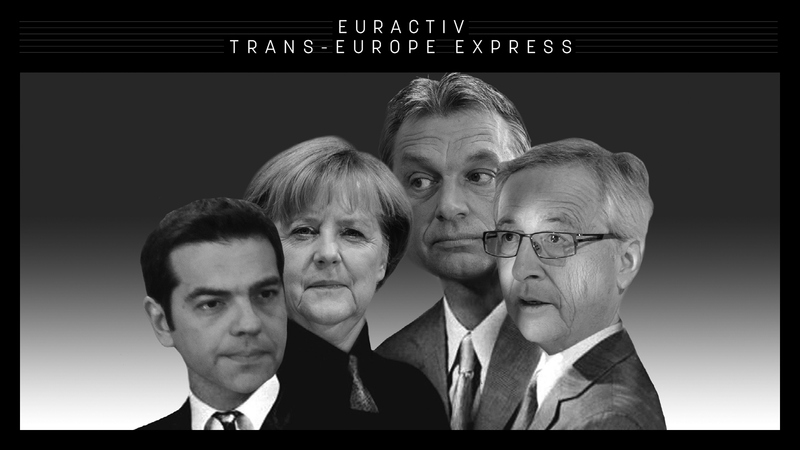 In honour of World Press Freedom Day (2 May), Trans-Europe Express asked journalists from the EURACTIV Network to comment on Reporters Without Borders’ 2017 Press Freedom Index. 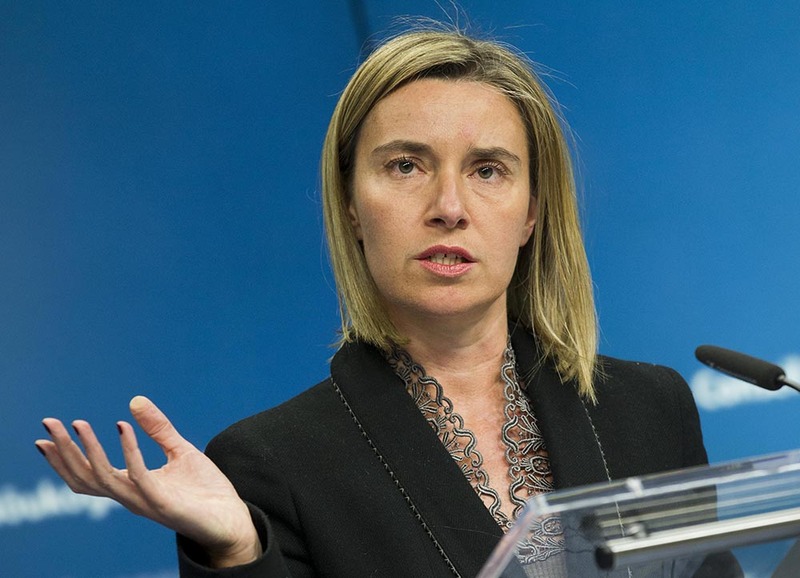 In these uncertain times, World Press Freedom Day is a chance for the EU to guarantee publishers and journalists the freedom they need to carry out their jobs, writes Christian Van Thillo. The exiled former editor-in-chief of Turkish opposition newspaper Cumhuriyet urged EU leaders on Wednesday (26 April) to stand up for their principles and confront President Recep Tayyip Erdoğan. The NGO Reporters Without Borders (RWB) has called on the European Commission to defend press freedom in Poland, after the country fell 29 places in the RWB’s global ranking. EURACTIV’s partner Ouest-France reports. The number of journalists detained worldwide rose in 2016, an increase related to Turkey where more than 100 journalists and media contributors are in jail, Reporters Without Borders (RSF) said yesterday (12 December). 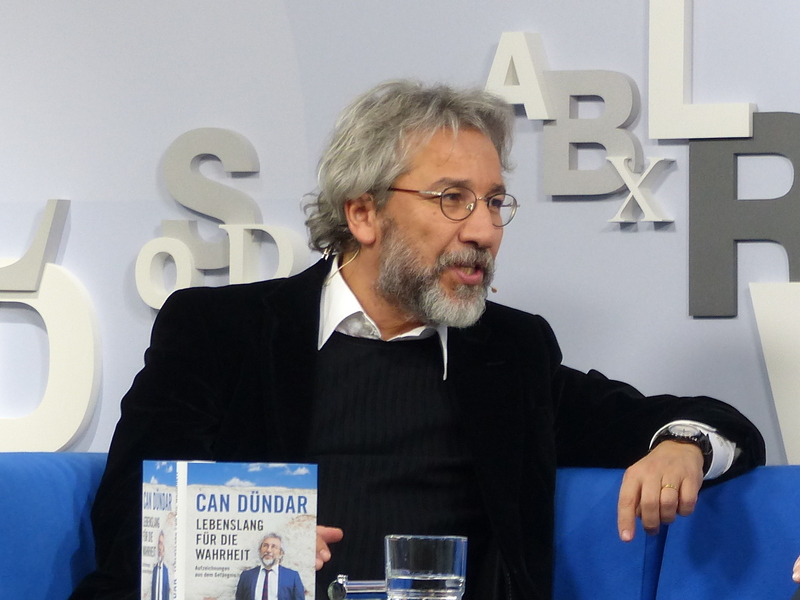 Turkish journalist Can Dündar has criticised Europe for prolonging its dependence on his homeland when it comes to managing the refugee crisis. He also lamented the continent’s relegation of human rights on its list of priorities. EURACTIV Spain reports. 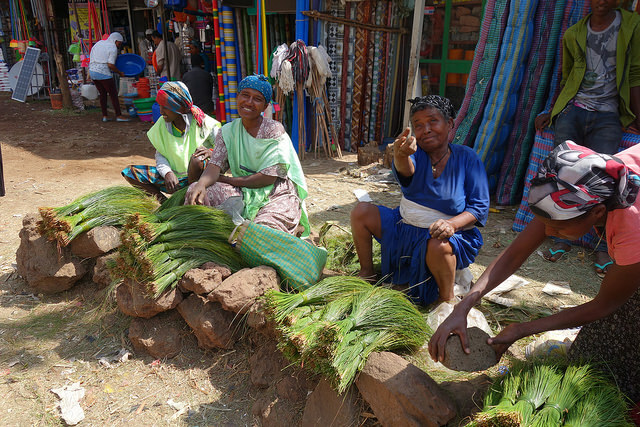 The Ethiopian government has hit back after the international outcry over the rising death toll from protests in the country, blaming “outside forces” for fomenting the trouble. 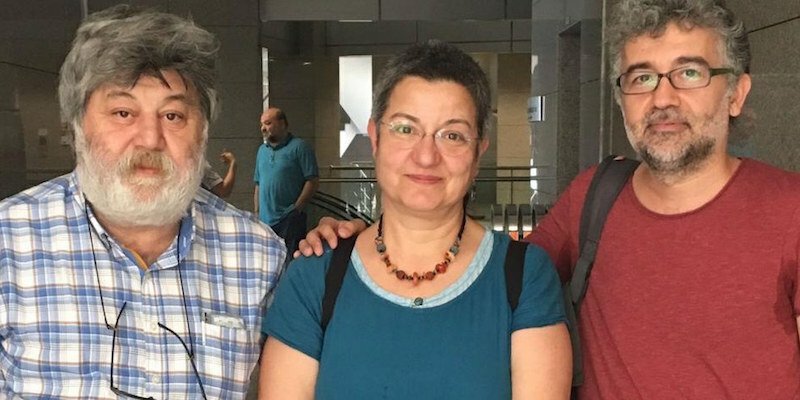 Turkey released two prominent press-freedom activists from prison on Thursday (30 June) following international condemnation of their detention, but their prosecution on terrorism-related charges will proceed, a lawyer said. Turkish authorities on Monday (20 June) arrested three prominent campaigners for press freedom, including the local representative of Reporters Without Borders (RSF), on charges of spreading terrorist propaganda, human rights groups said. 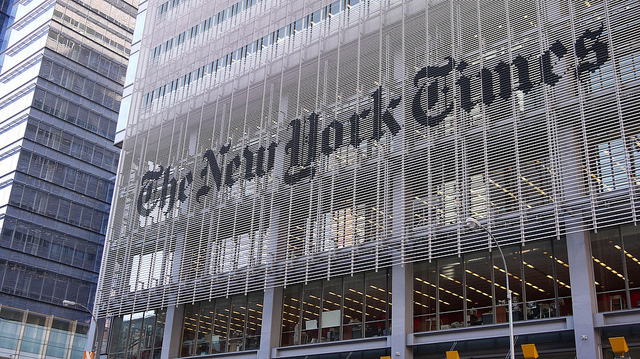 Press-freedom watchdog Index on Censorship has slammed what it calls the “hugely chilling effect” of the Thai military junta, after the International New York Times yesterday (1 December) was forced to print a virtually blank front page in the country. 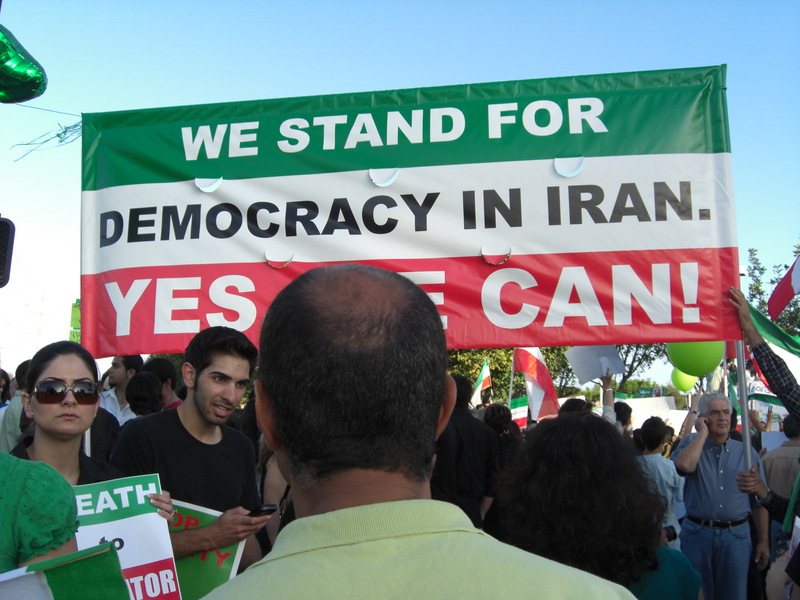 Propaganda, media repression and intimidation are the norm in Iran, but thousands of exiles will speak up for their people’s rights this weekend, writes Tunne Kelam. 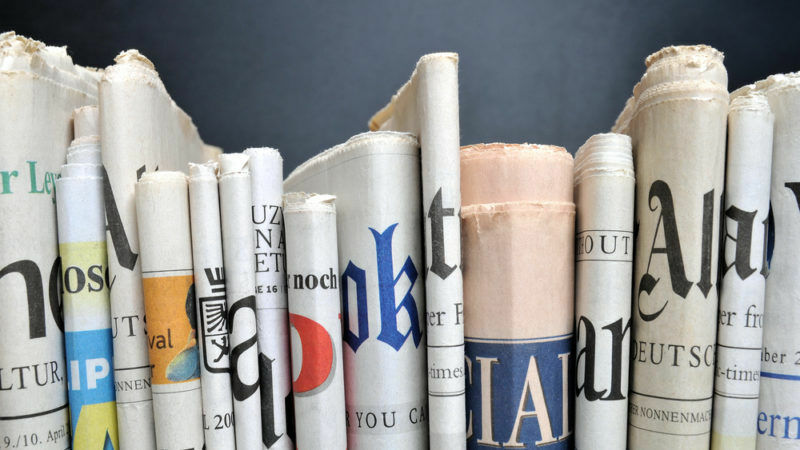 In its second annual world press freedom report, the international press protection organisation Reporters Without Borders gave generally high marks to EU countries with the exception of Italy and Spain.